Many years of relentless work to secure enabling legislation were rewarded at the Corbeau Seats Rally in England on Sunday. 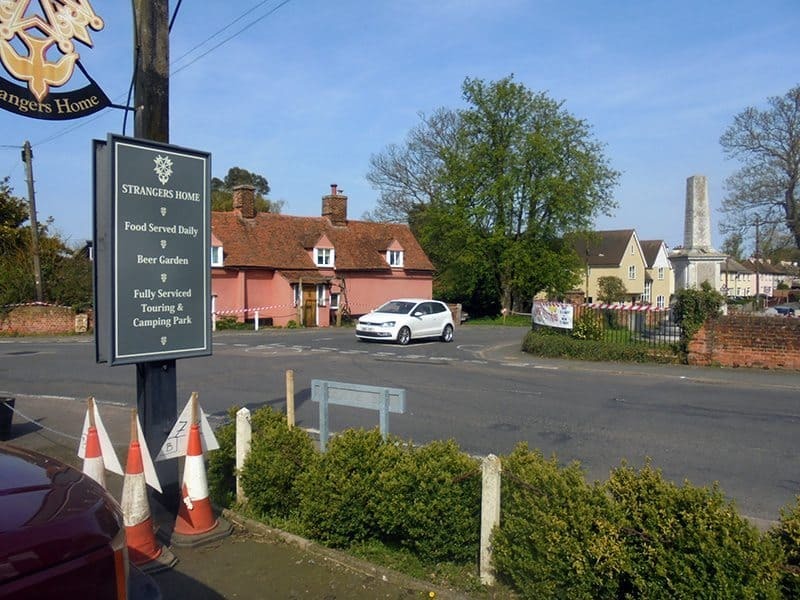 Based at the resort and retirement town of Clacton on Sea in Eastern County of Essex, a picturesque region close to London where rallying is little known, five asphalt venues totalling 14 miles (23 km) were run three times on farm and country roads. It was the first event to take advantage of the opportunities now available to English and Welsh motorsport. Despite being run as a non-championship status, a full entry of over 100 cars took part. Winner was the favourite, Melvyn Evans, in a Subaru Impreza WRC, who finished 12 seconds in front of Hugh Hunter’s Fiesta WRC. Best two wheel drive car was the fourth placed Darrian T90 of Mark Straker. 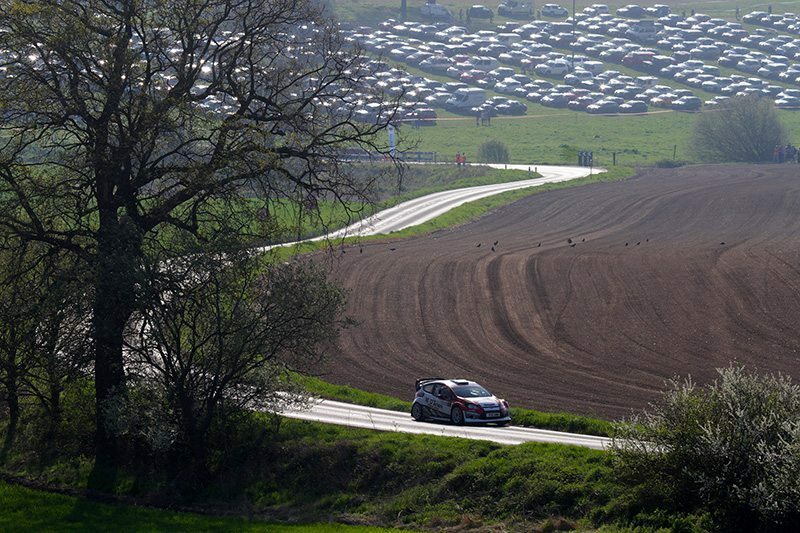 Spectators flocked to the event in a part of England not known for rallying.